This £200 Voucher can be used towards any 'own vehicle track day' on our track days calender. Choose from hundreds of available dates throughout the year available at various venues across the UK. 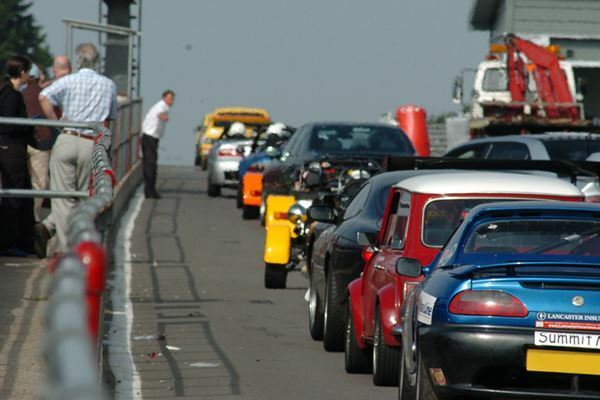 Choose to drive on either an airfield track or a real race circuit such as Silverstone or Brands Hatch. You can also choose to go to one of our many European circuits such as the iconic Spa Franchamps circuit in Belgium. A helmet must be worn at all times and the car must pass the noise limits set for that particular venue and date. You can also take extra drivers and passengers on a own vehicle track day making it a day out with either friends or family. Extra drivers, Passengers, Helmet hire, Garages and Tuition can all be added at an additional cost. Please see our car track day guide for useful info. The Voucher will be valid for 10-months. You can book directly onto a date by phone. A typical track day runs from 9am - Dusk. Drivers sign on is usually around 8am. All participants must hold a Full Driving Licence and be legal to drive on UK roads. Cars must be in safe working order and run below the set noise limit. Drivers are required to wear a helmet (hire is available). Incidents on Circuit and bad weather may cause track time to be interrupted. No refund or compensation is offered in these Circumstances. Take control of the Formula F1000 for a 30 laps driving experience in the fastest single seater experience in the UK. Gift vouchers are available as are dates that run from January-December. A junior driving experience giving the lucky recipient the chance to drive three supercars and a rally car all in one day. 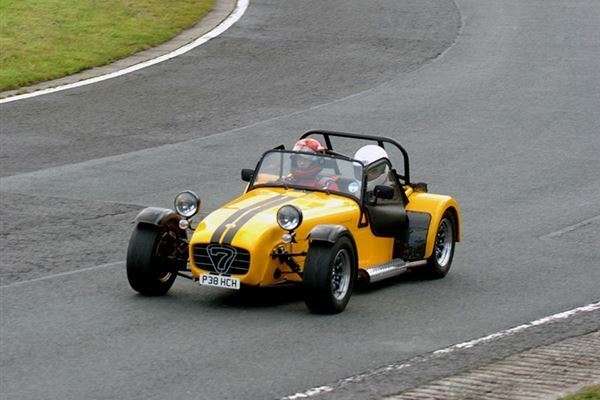 Learn the art of car control around an autotest style course on this 5 hour Westfield drifting experience at Three Sisters in Wigan with Trackdays.co.uk.